Cuban-born Jesse A. Fernández (1925–1986) lived intermittently in the U.S., Europe, and Latin America. With an extraordinary ability to connect with the expressive essence of each place, Fernández photographed the artists, performers, dancers and writers within the intellectual circles through which he moved. 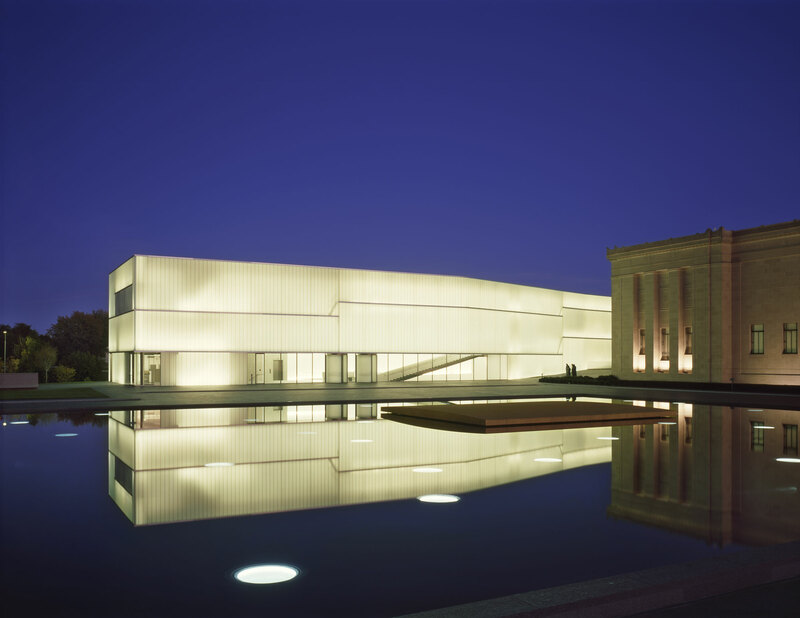 Portraits by Fernández will be shown simultaneously at three venues: artists at The Nelson-Atkins Museum of Art, writers at the Kansas City Public Library, Central Library and jazz musicians at the American Jazz Museum. Jesse A. Fernández, Cuban, (1925–1986). 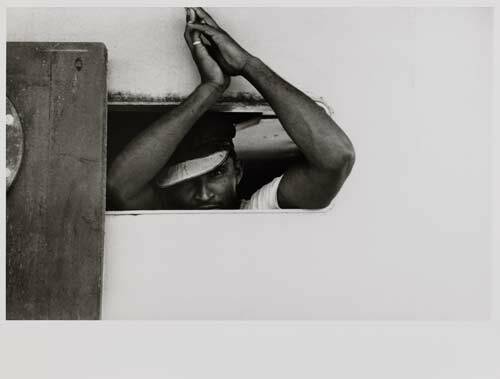 The sailor, Cuba, 1956. © Estate Jesse A. Fernández – Collection France Mazin Fernández.